Melissa, the entire composition of this painting is so inviting. I really love your use of color. 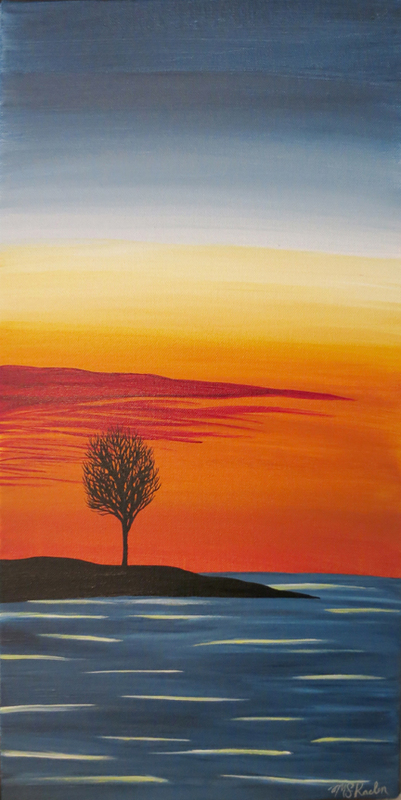 Vibrant yet your paintings communicate a peacefulness that is so winsome. Thanks a lot! I feel very peaceful when painting these. I’m glad that feeling comes through for you too.